We do not have any pets in our house. I have enough trouble keeping up with my four boys, can you imagine adding a dog or cat to that mix! Gah! I did grow up always having a pet though and some day, when the kids are all grown, I may consider getting a dog.Sure the kids ask every now and then about getting a dog, but its not happening. Luckily we can just head on over to Grammy's house to get our cute dog fix. 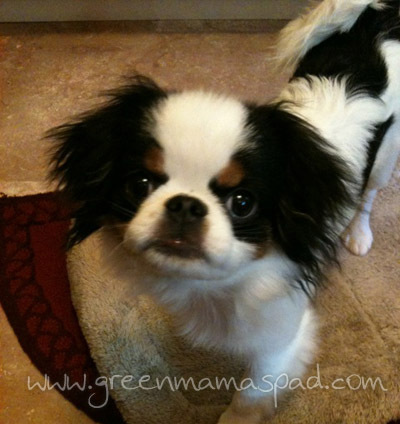 Let me introduce you to Matusi, (pronounced Mat-soo-eee) the cute and extremely hyper Japanese Chin. He was named after the former NY Yankee player. I still think she should have named him Jeter, but whatever. Having a pet is pretty close to having a child. You have to love and nurture them as well as take care of them. Which requires a range of products from food, toys beds and so on. There are plenty of brick and mortar stores for pet owners to shop at, but so many of us have super busy schedules and being able to order online is so much easier. Mr. Chewy offers a wide selection of brand name pet supplies at every day low prices. The best part is they are delivered right to your door. When Mr. Chewy contacted me for a review I was really excited. Yes I know I don't have any pets, but I thought it would be nice to let my mom pick out some things for her cute little doggie. I told her to take a look and let me know if there was anything she used. She told me there were tons of items she used there and so we did a little shopping. We were easily able to find the items she wanted, including some Merrick dog food and Old Mother Hubbard biscuits. 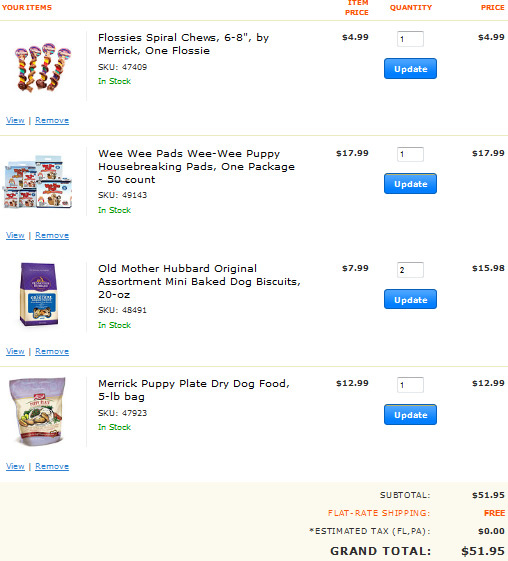 Below is a screen shot of our shopping cart full of doggie goodies. If you spend $49 or more you get free 1 - 2 day shipping and since we live in CT, there was no sales tax. I placed my order late at night on December 22 and even though I know it is 1 to 2 day shipping, I fully expected it to arrive after Christmas. The next day I received my shipment notification and much to my surprise I had the package on my doorstep the morning of Christmas Eve. That is what I call excellent service. And I was able to bring a Christmas present for Matsui to dinner that night. Everything came tightly packed in the box. One of the bags of biscuits had a small tear, which I accidentally made worse when I grabbed it. You can see it on the left of the photo above, which is after I ripped it more. Oops. My mother did not mind about the tear so we kept it all and she was very happy to get all of her supplies so quickly. Mr. Chewy always offer free shipping on orders over $49. 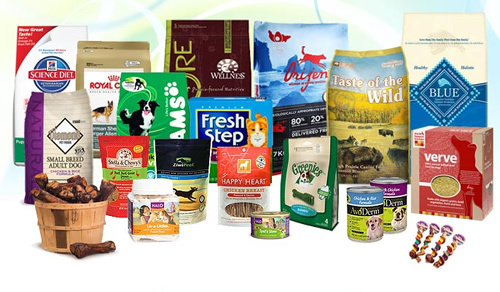 They carry all the top brands and even have a great selection of natural foods for your little furbaby. 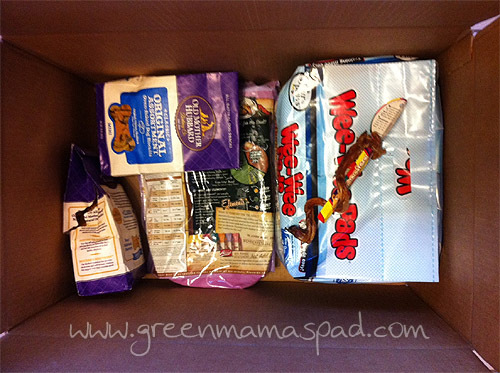 I received a coupon code to shop at Mr. Chewy to facilitate my review. All thoughts an opinions are my own. 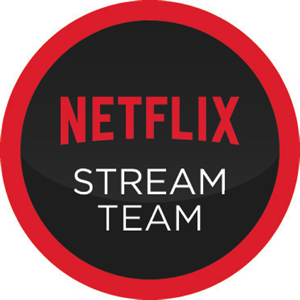 You may have a different experience with this company than I did. Thank you so much for the great review, Marianna! We are so glad that you and your mother were able to pick out some nice food, treats and supplies for the adorable Matsui! Please let us know if we can assist you and your mother in any way, as we're always here and happy to help!